brider's place: I'm utterly SHOCKED! Skechers? Skechers... Yes, the ones that made the rocker shoes (and I'm not talking music here)... Appears they're making a foray into genuine running shoes, and ones geared toward a midfoot strike at that. 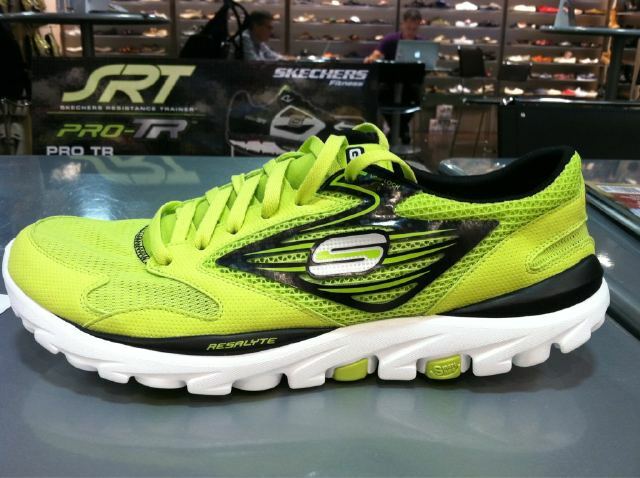 Meb a shill for Skechers? All I can say is WOW! Don't get me wrong, it all comes down to how they perform on the road and trail, but by all (scant) appearances, it looks like Skechers is serious this time.